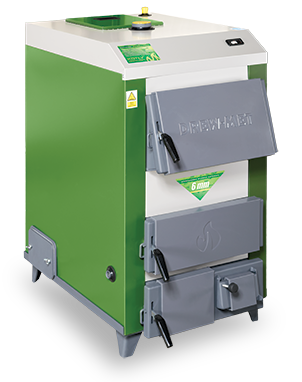 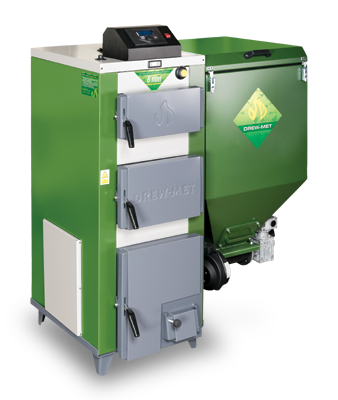 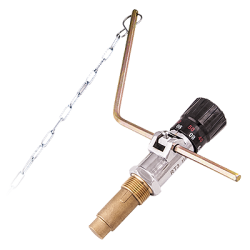 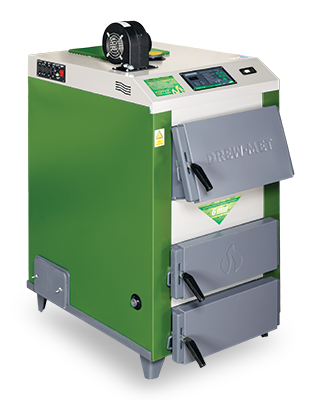 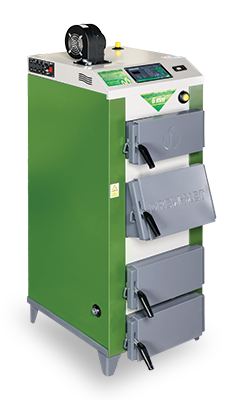 BIOTEC is a fully ecological boiler designed to burn wood pellets with a modern control method, using an advanced controller ST-976 with PID. 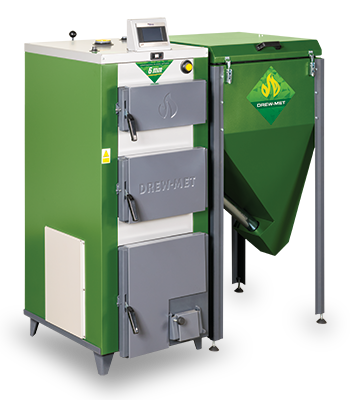 MJ-EKONOMIK boilers are modern devices equipped with automatic iron fuel feeder. 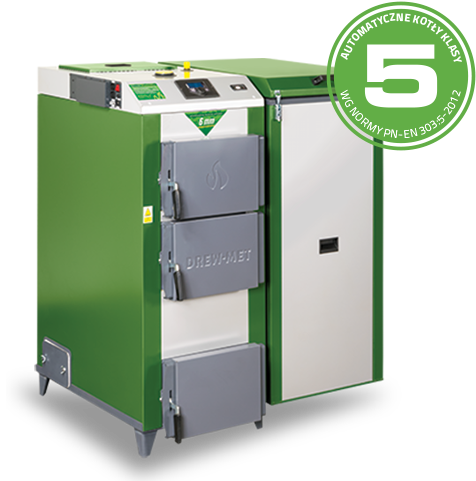 Constant modernization of the machinery park makes our products characterized with high quality standards, which have been confirmed by numerous awards and certificates. 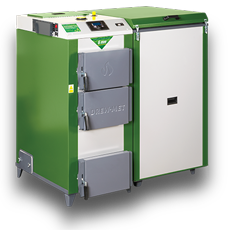 Components of boilers are cut using modern AMADA laser cutters, so we can get very high precision of cutting boiler metal sheets, and above all obtain accurate edges allowing perfect installation of components. 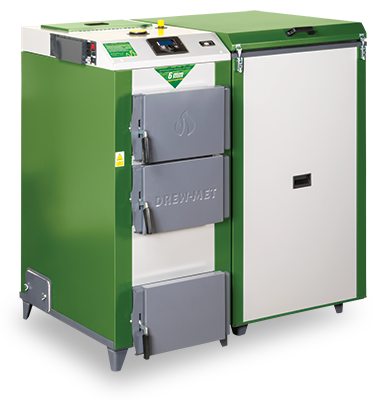 In order to eliminate the majority of welded joints, there was applied the bending operation using special CNC press brakes. 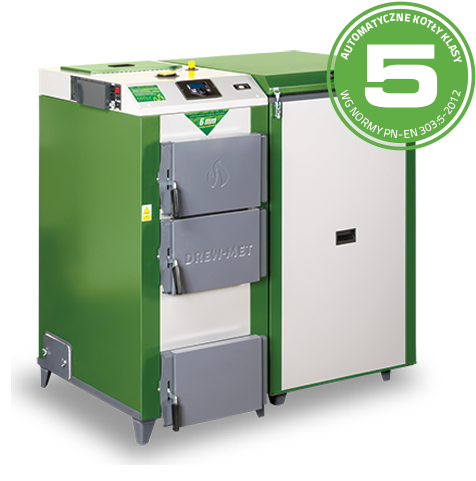 This technology allows to obtain very durable bended surfaces, which prolong the life of the boiler. 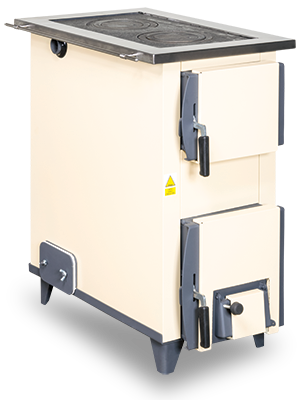 The latest generation numerical hammer punching machine allows you to manufacture various elements of the boiler with high precision. 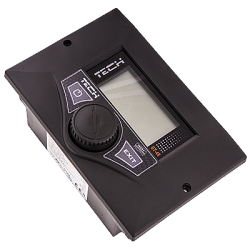 With this, our products have the high degree of efficiency and precision of manufacture. 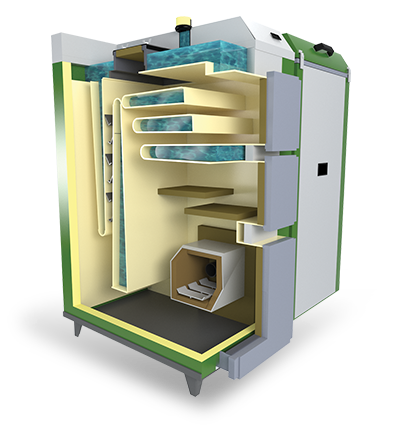 The boiler painting process takes place in the modern NOVA VERTA spray booth.